EU bureaucracy which is costing the farming industry £5 million each year will be scrapped and a new ‘common sense’ approach applied in new measures announced by the Environment Secretary. 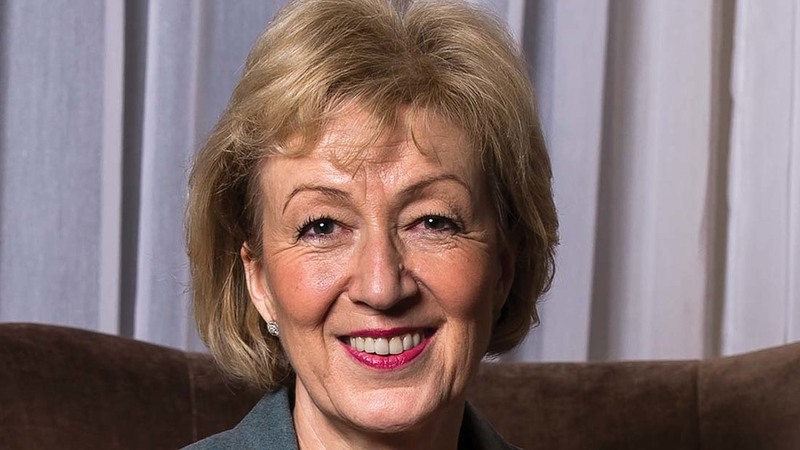 Speaking at the Oxford Farming Conference, Andrea Leadsom said EU regulations such as the three crop rule and the amount of government inspections on farms were weighing the industry down and amounted to the loss of 300,000 hours of working time. She told the conference the Government would be consulting with the industry later this year on areas it would like to see reformed. A bonfire of red tape from Brussels was one of the key campaign messages touted by the leave campaign in the run up to the referendum last year. However, with just weeks to go until Article 50 is scheduled to be triggered, Defra has not yet revealed details of its plan for agriculture once Britain leaves the European Union and unions claimed this lack of certainty over the industry’s future was hampering businesses and stalling growth. “For too long, a bureaucratic system which tries to meet the needs of 28 countries has held farmers back,” said Mrs Leadsom. “But now, leaving the EU means we can focus on what works best for the United Kingdom. “By cutting the red tape that comes out of Brussels, we will free our farmers to grow more, sell more and export more great British food whilst upholding our high standards for plant and animal health and welfare. Scrap rules requiring farmers and rural businesses to pay for and display billboards or posters to publicise the EU contribution for grants to grow their businesses. These signs - measuring as much as 6ft x 4ft for the biggest grants - must be displayed permanently to avoid a penalty. Ditch the three crop rule which sets out how many different crops farms must plant each year and free 40,000 farmers to grow the foods people want. Reduce the number of government inspections on farms, by streamlining them or replacing them by better use of aerial photography. About 4,000 inspections have been cut and Defra aims to remove 20,000 by 2020.